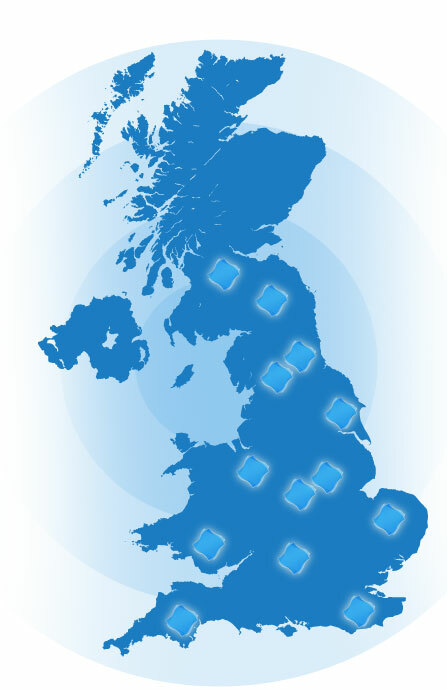 MESH Consultants was established in 2004 and although originally intended to focus on the South East UK, demand for our services takes us throughout the UK and into Europe. Our success is derived from the high quality of our consultants, which provide our clients with the systems and knowledge that create what we call ‘Health & Safety peace of mind’. If you have any doubts about why you may need to utilise our expertise, then please do look at our page titled Why Health & Safety? Then, having convinced yourself that Health & Safety is important, look at our page titled Why MESH? to see why we are the consultants that you should consider talking to. We are always happy to provide a free telephone call to discuss your potential Health & Safety requirements so please do contact us without obligation to then use our services.